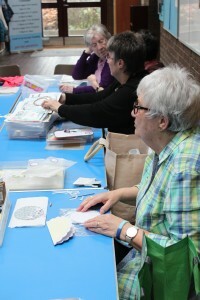 Come along on to join us for a craft morning – bring along whatever craft you do, or watch as others work! 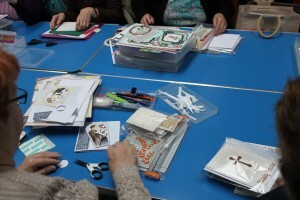 There is a range including quilling, decoupage, cross stitch, die cutting, stamping, crocheting and knitting. And a lot of chatting! Tea, coffee and biscuits are served – suggested donation 50p. Tuesday 9:30 to 11:30 at Belgrave. Bring along whatever you like!